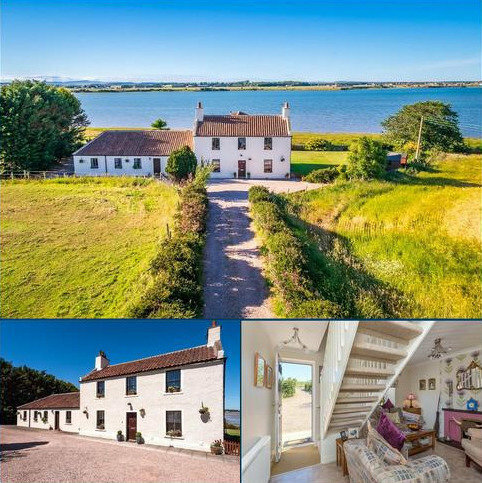 Charming 10 bedroom guest house just outside St Andrews with views over the Eden Estuary. 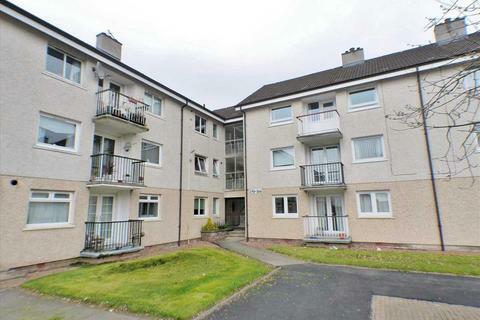 Extremely popular Modern Retirement Flat within the favoured Dalblair Court McCarthy & Stone Retirement Development. 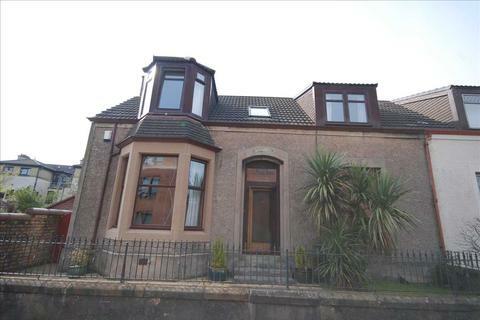 The flat is centrally positioned within Ayr and convenient for Town Centre amenities and public transport.  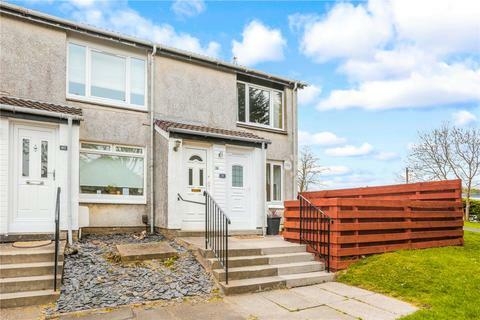 Immaculately presented and modernised 3 bedroom mid-terrace family home which has been well maintained by the current owners. 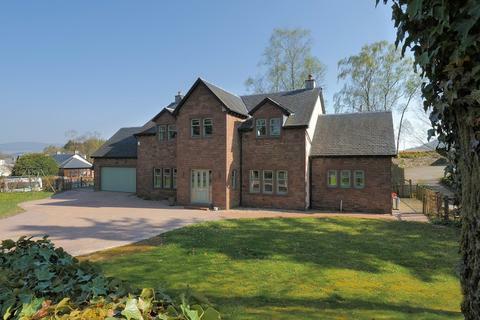 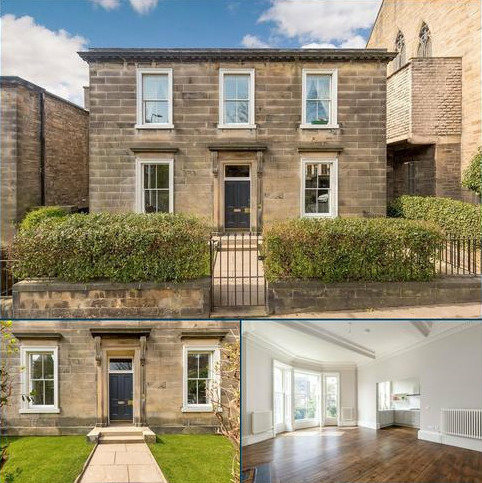 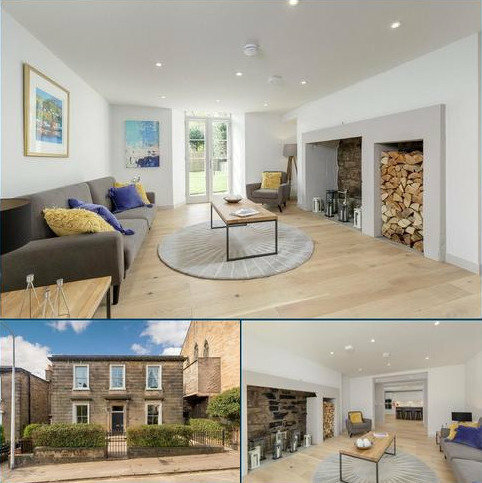 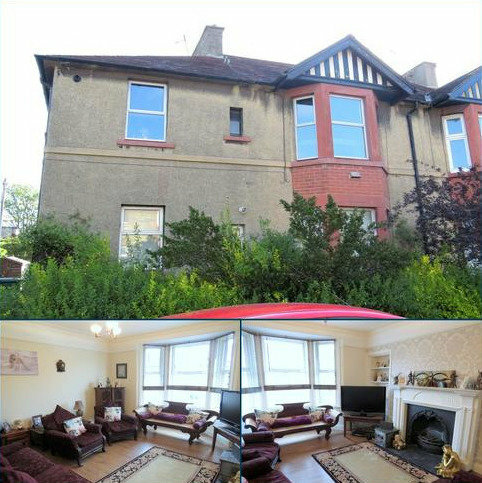 The property boasts spacious lounge, dining room, well fitted kitchen, modern bathroom, large floored loft, large conservatory to rear, GCH, DG, level gardens. 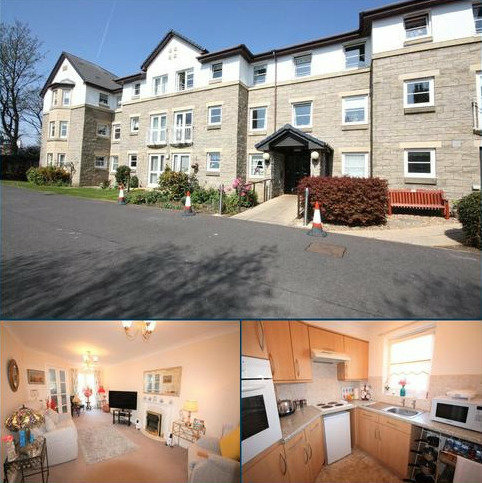 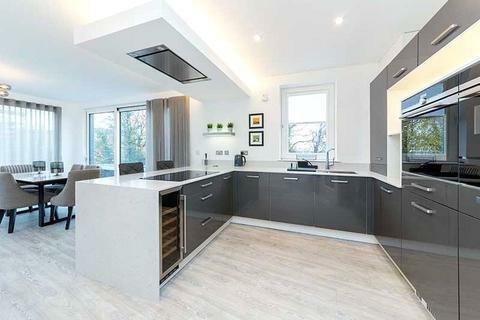 Situated within a private block with security entry and private parking is this two-bedroom ground floor apartment. 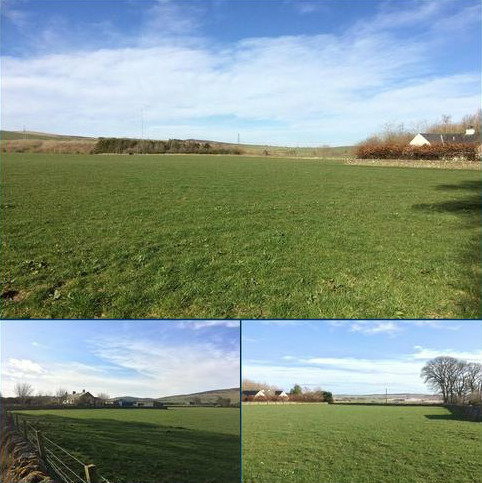 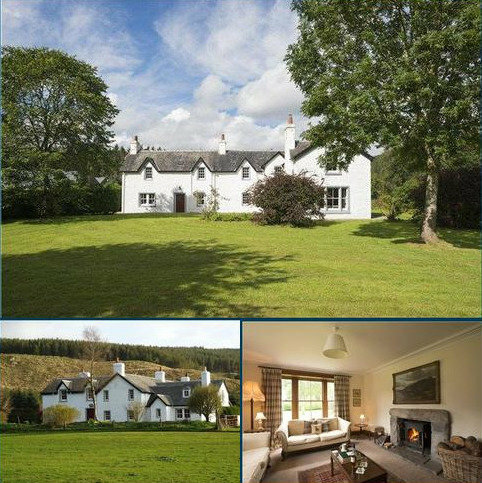 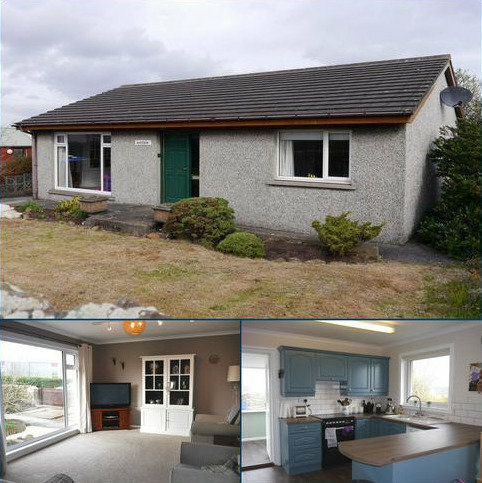 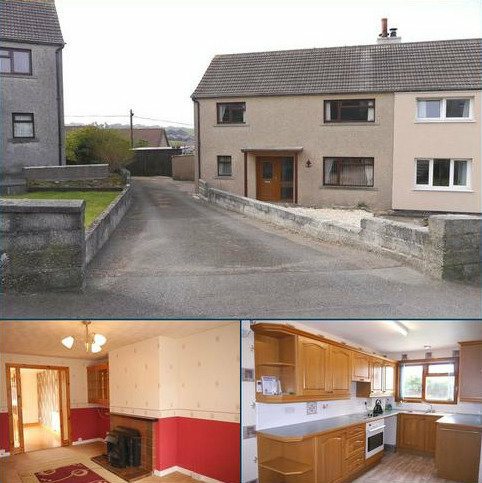 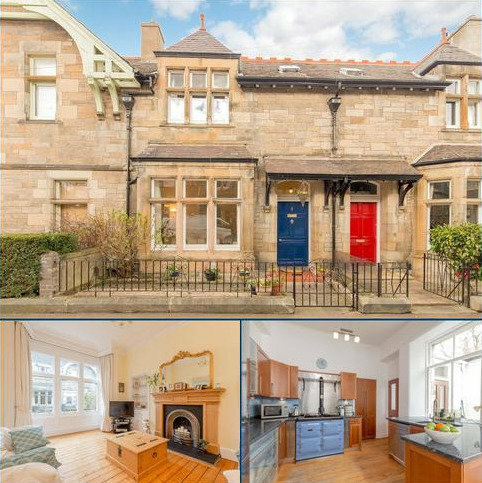 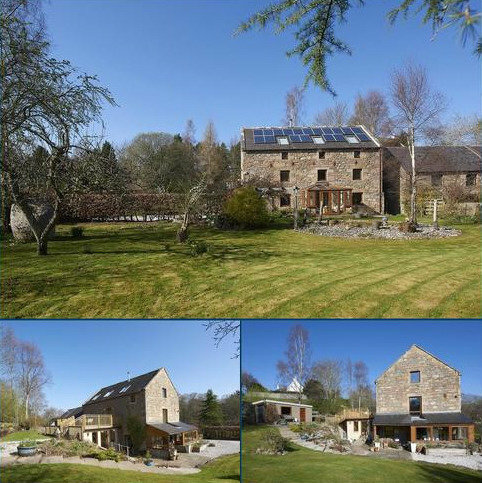 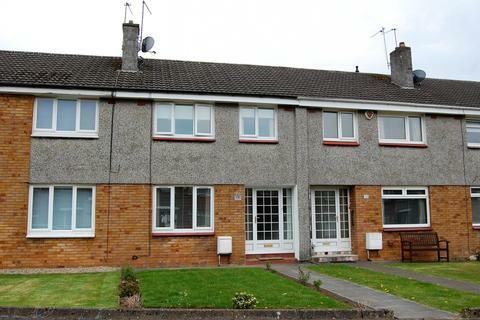 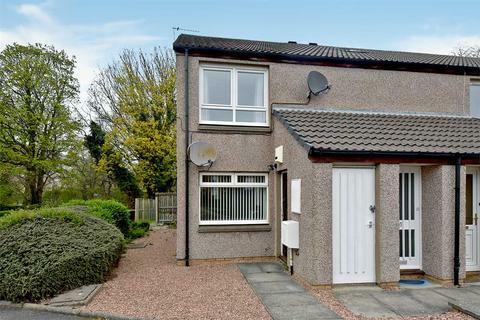 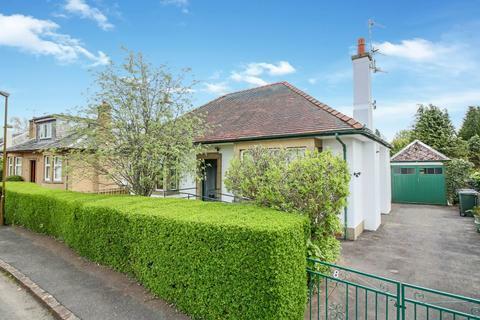 It has been well maintained throughout and conveniently located for major bus routes and Hairmyres Train Station. 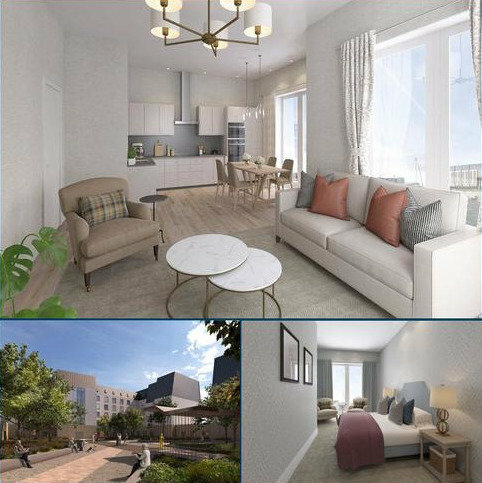 Now Released - The Noble is a bespoke 3 bedroom penthouse benefiting from open-plan living/ kitchen/dining area, master bedroom with en suite, 2 further double bedrooms and large balcony.